In his Critique of Pure Reason (1781), Immanuel Kant – the writer who, more than any other, encapsulated what (the) Enlightenment has come to mean for subsequent generations – discussed his contemporaries’ emphasis on criticism. ‘Our age is in especial degree, the age of criticism, and to criticism everything must submit’. While this submission is usually assigned to the age of Voltaire, where biting critique of the state and religion was seen as freeing human thought from tyranny and superstition, it is rarely identified with the age of Romanticism that followed. The current show at the Yale University Art Gallery challenges this traditional division, which sees Romantic artists and writers rejecting Enlightenment emphasis on scientific empiricism and reason, turning instead to interest in the emotions, fantasy, religion and the human spirit. ‘The Critique of Reason: Romantic Art 1760–1860’ brings together over 300 works from the spectacular collections of the gallery and the Yale Center for British Art, alongside loans from private collections and the Lewis Walpole Library, to argue that Romantic artists were, in fact, continuing the Enlightenment emphasis on criticism and applying it to the emotional responses and experiences which that era’s thinkers had overlooked. Across eight broad sections that encompass landscape, travel, the natural world, literature, religion, portraiture and social critique, Romantic artists are shown to have embraced Enlightenment critical ideals in two ways: firstly in bringing new perspectives and subject matters to bear on the age’s scientific, empirical concerns; and secondly through embracing and adapting the new technologies and techniques which came out of that science. 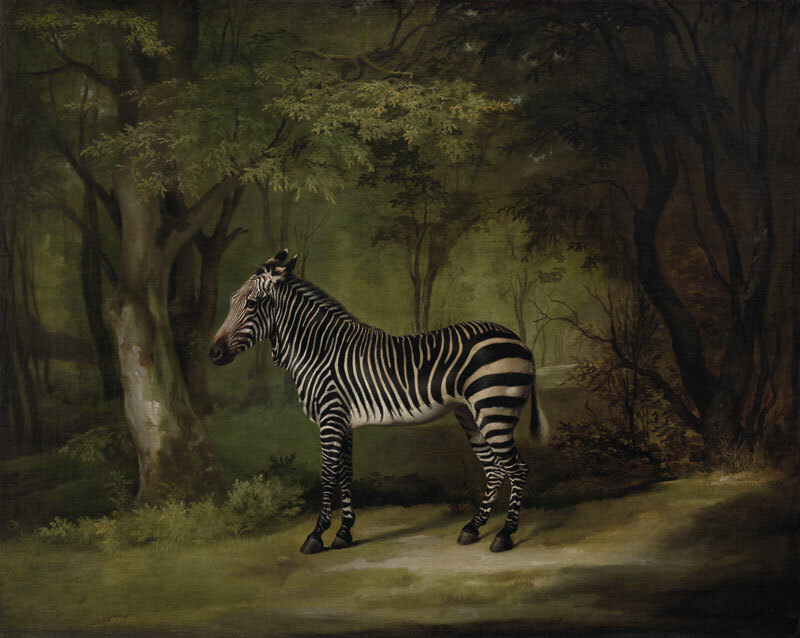 Thus, George Stubbs’ analysis both of the complex anatomy of the animal world and of the raw emotions of nature are shown by juxtaposing his A Lion attacking a horse (1770) from the University Art Gallery with his Zebra (1763) from the Center for British Art. Conflicting responses to the non-European societies encountered through both naval exploration and military invasion are considered by combining William Hodges’ Tahitian War Galleys in Matavai Bay (1776) with Eugène Delacroix’s lithographs of Femmes d’Alger from the 1830s. Traditional Romantic interest in extreme literary and religious emotion is reconsidered through a focus on analysing human expression and emotion within the epic narratives of John Martin, Fuseli or Blake. 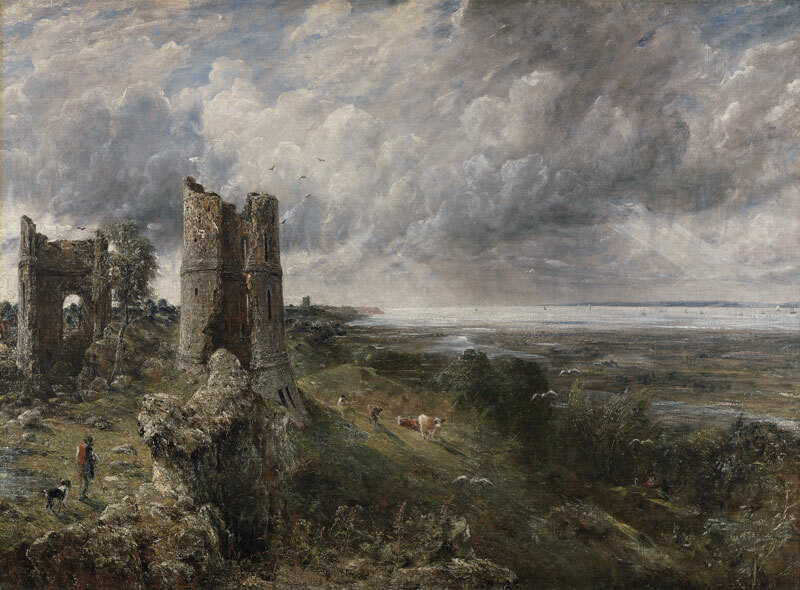 Martin’s religious dramas add to the overwhelming fascination with landscape that emerges in the exhibition: a central section is devoted to how Turner, Millet, Constable, Bonnington et al saw landscape as encapsulating its own meaning without needing human subjects. Particular attention is paid to the changing role of the sketch and growing artistic emphasis on personal, private and direct observation of nature: Constable’s cloud studies are the best-known example. This crucial change in artistic practice during the Romantic period is considered alongside other new technologies that allowed artistic criticism to take new forms. Careful attention is given to the development of the lithograph, daguerreotype and Woodburytype, as well as to growing scientific interest in physiognomy. The striking juxtaposition of Carl Wilhelm Kolbe’s fantastical etching of a dead oak (c.1830–35) with Gustave le Gray’s soft salt print of the forest at Fontainebleau (c.1855) emphasises how carefully framed both images are, and how early photography came out of the dual concerns for which the exhibition argues. Remarkably, this is the first collaboration between Yale’s University Art Gallery and its Center for British Art, despite the two venerable institutions facing each other across a central New Haven street in buildings both designed by Louis Kahn. The exhibition begins and ends with the human face, from intimate but respectful painted portraits by Thomas Lawrence to biting satires in bronze by Daumier. It shows how the critical interests of Enlightenment and Romantic artists alike ultimately condensed to a central concern with what it meant to be human and alive. It likewise shows what rational beauty can be achieved when these two Yale collections bring their critical heft together, much like the two historical eras that they consider. 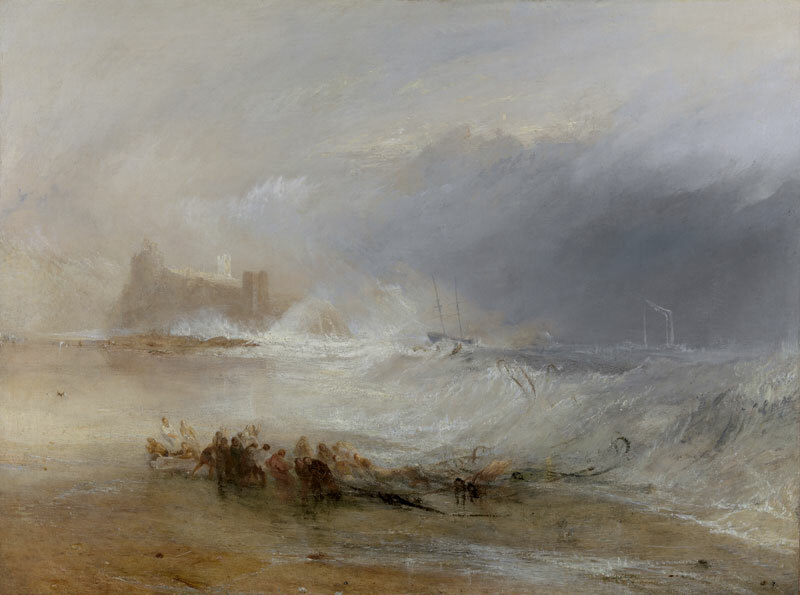 ‘The Critique of Reason: Romantic Art, 1760–1860’ is at the Yale University Art Gallery until 26 July.